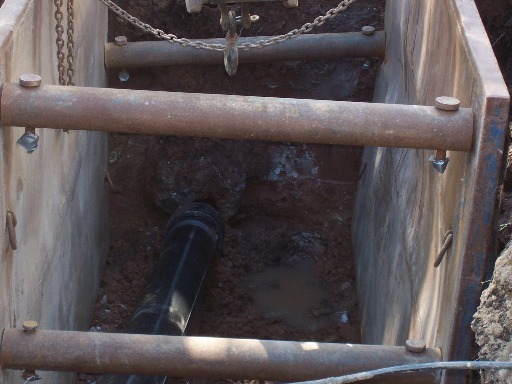 TRC MidValley Utilities — James J. Calmes and Sons, Inc. 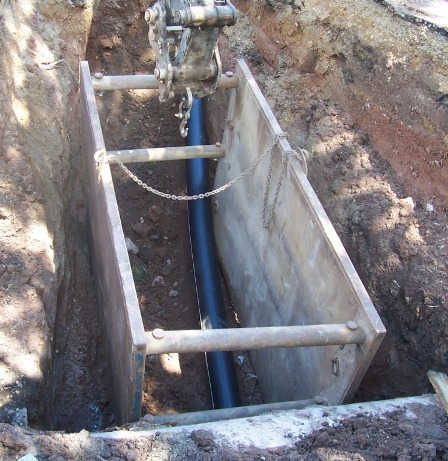 Consider TRC MidValley Utilities just another guarantee that your project will be completed on budget and on time. 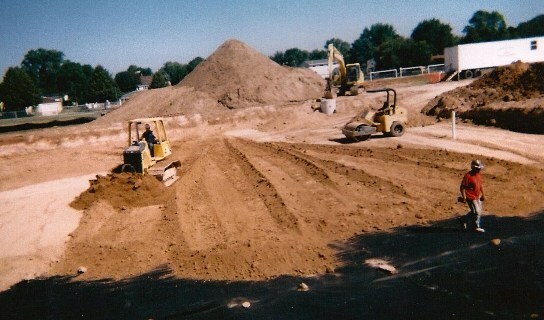 Because, we believe that excellent service should come at an excellent price. 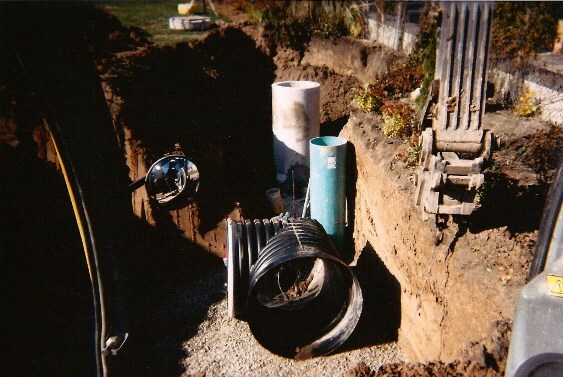 Why Excavating and Utility Installation? 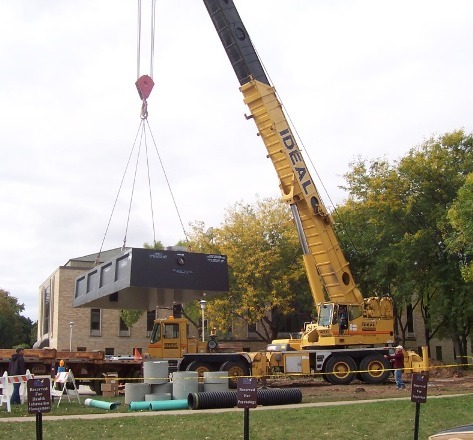 Project sustainability ultimately depends on greater internal resources. 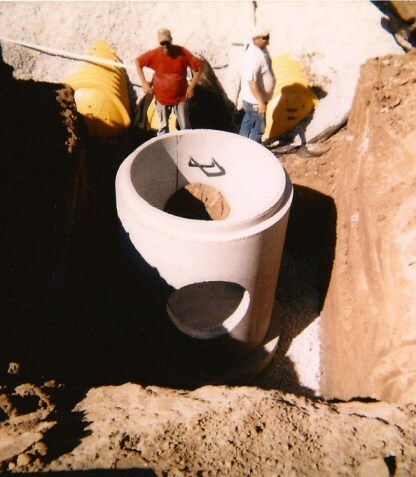 That's why the TRC MidValley Utilities division was added to James J. Calmes and Sons, Inc. over ten yeas ago. 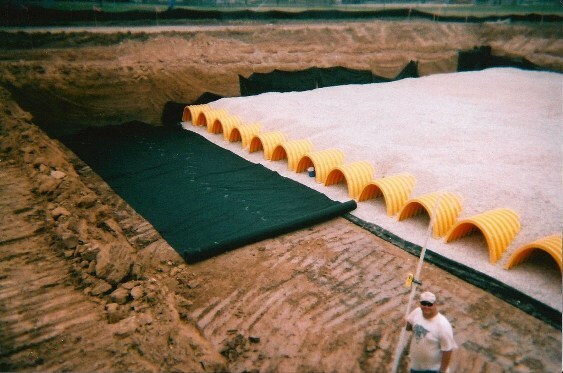 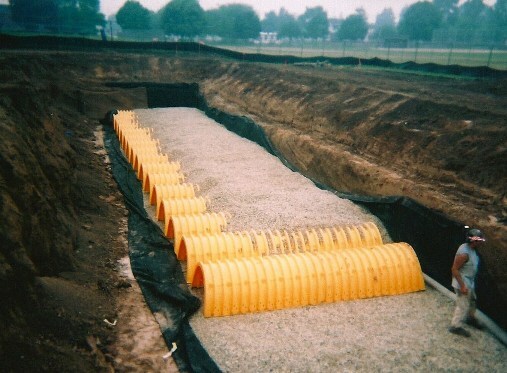 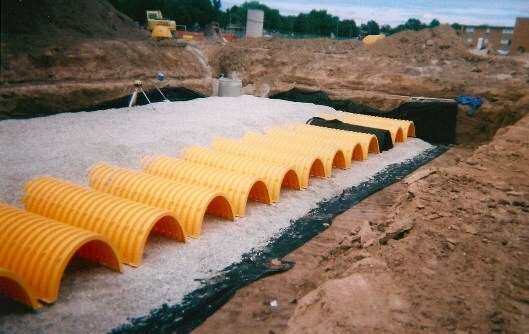 A step-by-step progression of TRC MidValley Utilities constructing an Appleton, Wisconsin underground detention pond. 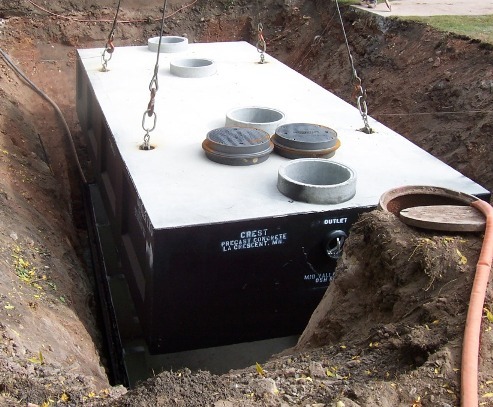 The installation of a grease interceptor at Winnebago Mental Health Institute in Oshkosh, Wisconsin. 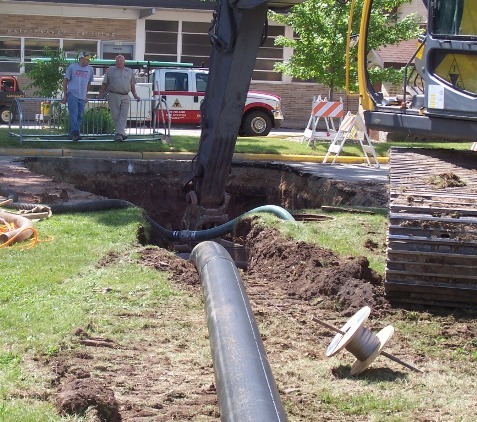 A pipe burst replacement procedure, also at Winnebago Mental Health Institute in Oshkosh, Wisconsin.